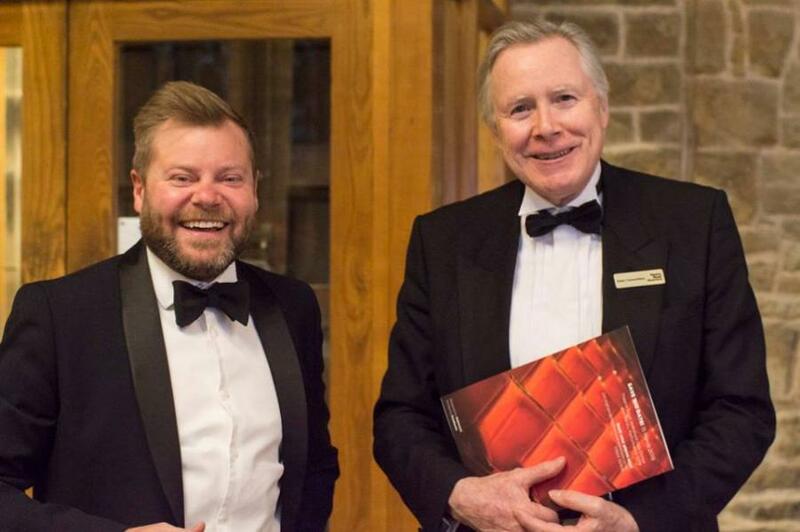 As proud sponsors, we recently attended, the fourth Annual Gala Dinner & Variety Performance to celebrate & raise money for the Theatre Royal. The event also gave us an opportunity to support this worthy cause for our third consecutive year by providing a range of printed literature including the feature brochure where we introduced our new technology by adding silk touch lamination to the cover. "Just sending a note to express my sincere thanks for inviting myself on behalf of Gallagher to such a wonderful evening. 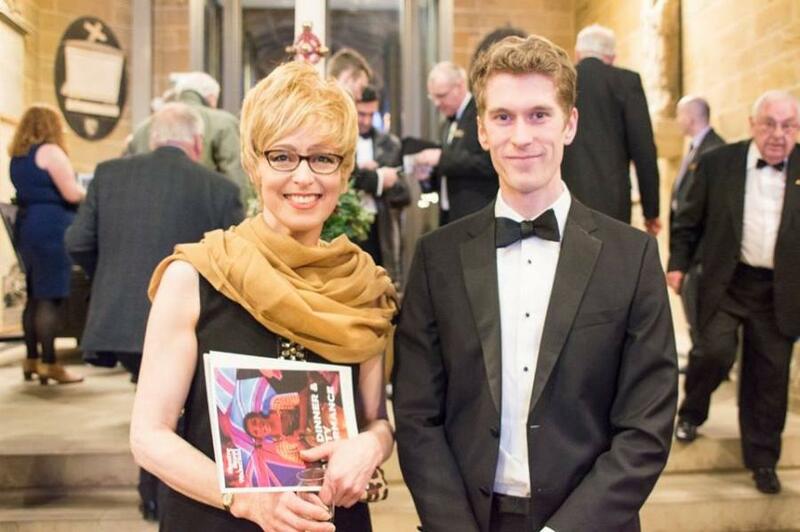 The Gala Dinner was superb, and I must say the Cathedral did us all proud – what a wonderful location. It was nice to see so many people bidding for such wonderful and special prizes and all proceeds went to the Youth Theatre. The performance by the Youth Theatre afterwards down at Theatre Royal was outstanding. It all went far too quickly which confirms what a superb evening it was from start to finish. Thank you again." - Joan Gomersell, Partnership Manager, Gallagher, Phoenix Court, Wakefield. 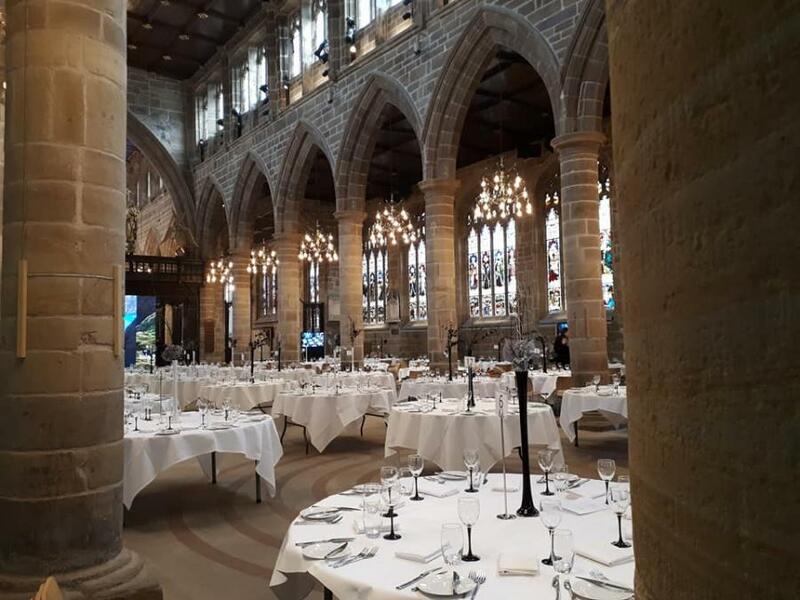 The evening began with a delicious dinner catered by Wakefield Create Cafe and was followed by a charity auction in the stunning surroundings of Wakefield Cathedral. We then made their way down to the Theatre for the spectacular variety performance. We thoroughly enjoyed the show and were very proud of our talented Wakefield youth and all the hard work they had put into putting on such a show. Accompanying our great youth stars was, local singer & songwriter Ruby Macintosh, award-winning Crofton Silver Band and contortionist Tula Sparkles. All in all, it was a wonderful evening bursting with talent, creativity and splendid company. The event raised over £30,000 for our young people in just one night which is a terrific result. Over the years we have found events like these really show how people have taken Wakefield Theatre into there hearts and how much they care about the futures of the youth in our local communities. The Printforms Team are Proud to be associated with the event and pleased to see so many contribute to the Theatre's community work across the Wakefield District which helps provide a springboard towards the opening of the new Centre for Creativity. If you're planning a big event for the summer and want a team of designers to create a stunning & effective design & print solution. 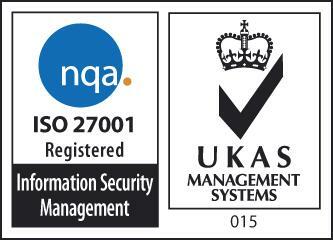 Get in touch with us at enquires@printforms.co.uk!